In 2015, the charitable giving committee at Expeditors International came to a surprising realization: more than half of its members knew someone who had an autoimmune disease like multiple sclerosis or type 1 diabetes. “It showed us how common these diseases are – and how important it is to help organizations like the Benaroya Research Institute (BRI) find better treatments,” says Erin Talbott, who serves on the committee and is Expeditors’ director of marketing and communications. 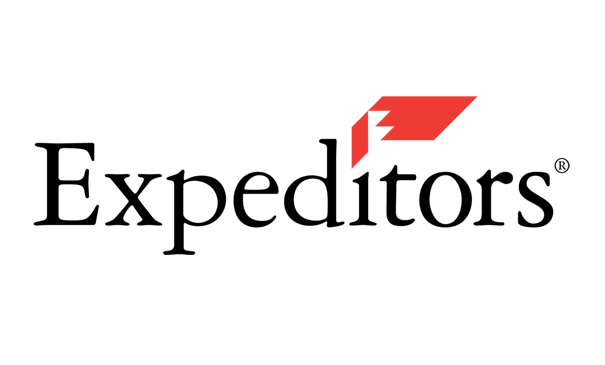 Expeditors is a Seattle-based, Fortune 500 company that specializes in logistics, by helping major companies transport and distribute goods worldwide. It’s an industry that moves at breakneck speed, but Expeditors still makes time to support a wide range of nonprofit organizations. One of Expeditors’ philanthropic goals is to support organizations that aim to eliminate disease. That spurred the company to become a corporate partner of BRI, where scientists are unraveling the causes of autoimmune disease and pursuing discoveries that could lead to cures. Donations from companies like Expeditors accelerate this research by helping the institute launch new studies, recruit top scientists and buy the latest lab equipment. For Expeditors, supporting BRI is especially attractive because its research addresses diseases that affect people worldwide.